Born and raised in Fishers, Indiana, Kate learned early on the value in creating meaningful connections through her love for the game of golf. Her passion for connecting people with new experiences stemmed from the opportunities she found through caddying, and is the reason she is pursuing a career in Public Relations and Strategic Communications. 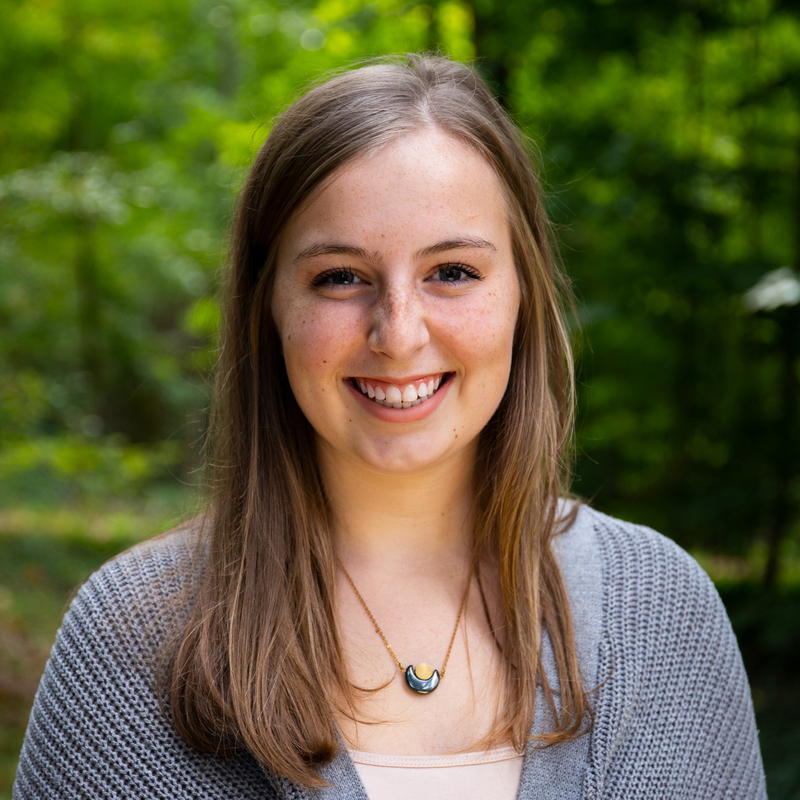 Kate believes this passion fueled her interest in IU Corps, and, as the Social Media Intern, she looks forward to connecting students, faculty, staff, and community partners with one another and volunteer experiences daily. Kate will graduate in 2021 with a Bachelor of Arts in Journalism with a concentration in Public Relations and Strategic Communications, and minors in Spanish and Marketing.